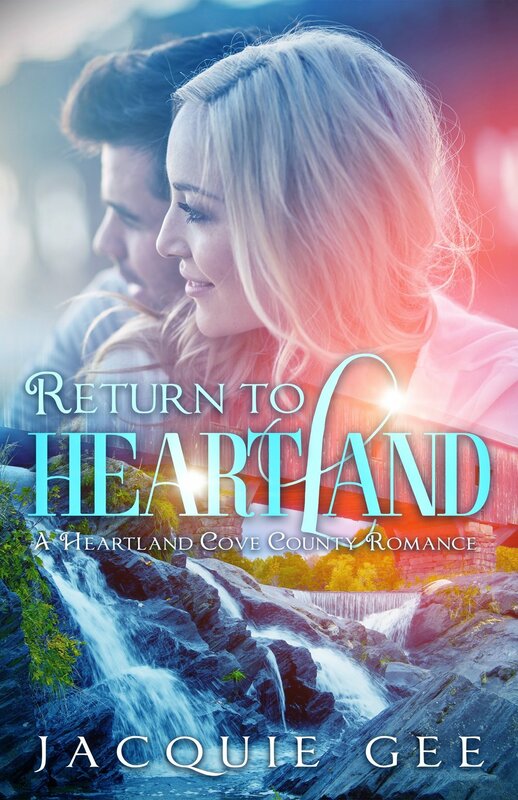 Travel back to the warmth and sunshine of a summer's day in small town Heartland Cove, where tourists are drawn to the old covered bridge and the peace and quiet of time's gone by. People here, are as friendly as they get, just jump on the tailgate they'll give you a ride into town. Who knows, you might even fall in love.